Energize yourself with a divine feeling and enchant the sacredness within, through this 7-in-1 incense pack. 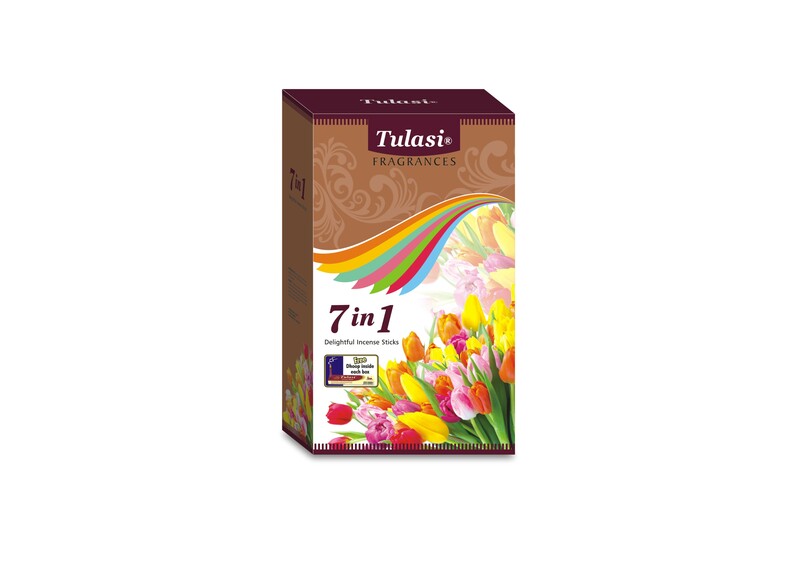 It consists of 7 various fragrances summing to 28 incense sticks. Each fragrance let you experience a different set of ambience and transform the environment into a calm and pleasant stage to attain peace of mind.